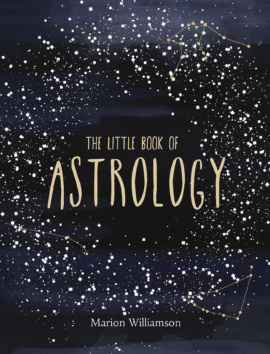 Embark on a voyage of self-discovery with this spellbinding introduction to astrology. Learn ways to interpret your birth chart and how your star sign can tell you about your character traits. 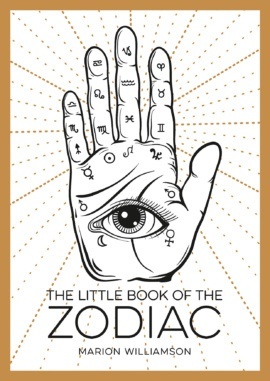 Let this book shine a light on your past, present and future, and reveal a deeper understanding of your celestial outlook.